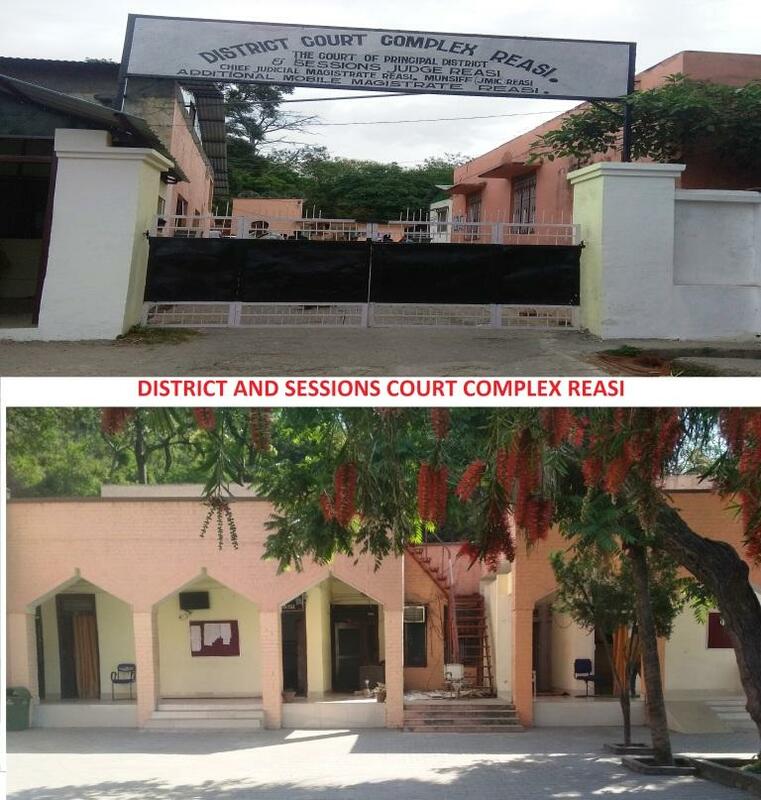 The Additional Distrcit & Sessions Court Reasi was created on Ist February 1991 vide Govt. Order No. 248_LD (A) of 1991 dated 01.02.1991 and Sh. Pavitar Singh Bhardwaj took the charge of Ist Additional District & Sessions Judge Reasi on 11.03.1991.